Amelia Resources is offering of 400,000 net acres in the Louisiana-Mississippi Austin Chalk and Louisiana-Mississippi Stack Play. With 28 years of evaluation experience in the Tuscaloosa Trend, Amelia Resources has performed extensive evaluation of multiple targets including the Selma, Austin Chalk, TMS, Tuscaloosa, Wilcox, Frio, and Lower Cretaceous. Amelia Resources is a privately held exploration and production company with offices in New Orleans and St. Francisville. 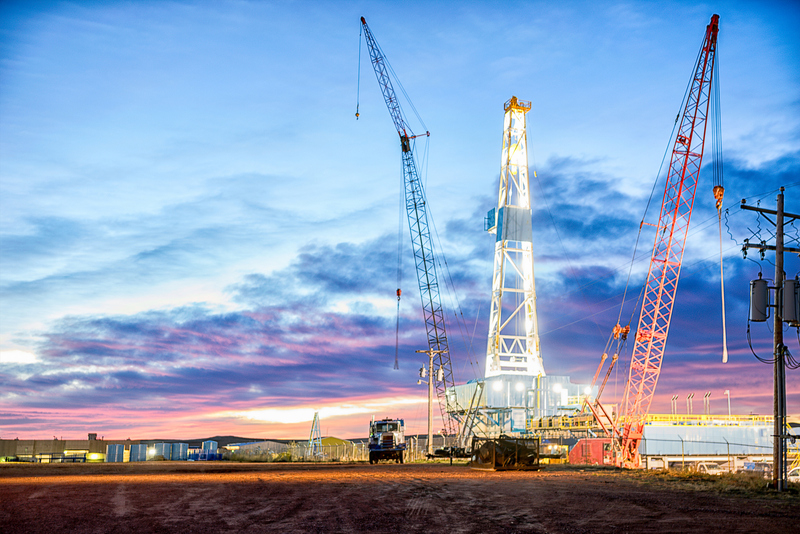 The company generates drilling prospects and is actively engaged in several projects across the onshore Gulf Coast. The company has closed $300 million of transactions in the TMS, Eagle Ford, Permian, Austin Chalk, and Terryville Plays over the past seven years. Founded in 2003, the company leverages its 33 years of geological and geophysical experience to obtain strategic positions in drilling projects.